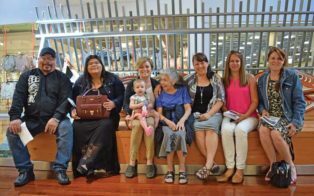 A group of people from various Coast Salish nations on Vancouver Island toured Tsawwassen nation’s newly opened mall on May 25. 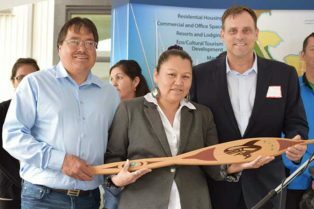 A year after starting construction on the Oyster Bay community, Stz’uminus held a celebration to mark the opening of new businesses on the site. 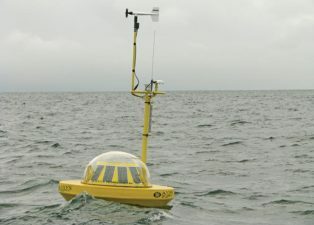 New groundwork has been laid and now is the time for coastal First Nations to harness wave energy from B.C. waters, says a recent report. 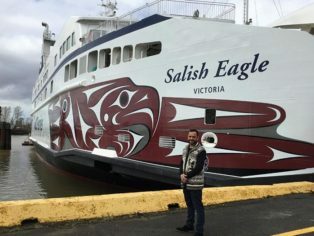 All three of BC Ferries’ new Coast Salish-adorned vessels will soon begin service for all to see, but Stz’uminus artist John Marston got to take a sneak peek of his work. Above: Canoeists paddle near the Kinder Morgan terminal for a water ceremony on May 14. 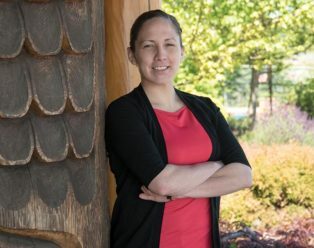 This article is a pleasure to write because I get to brag about how wonderful my job is and also about my daughter Mikaela Whitelaw and niece Brittany Tremblett. 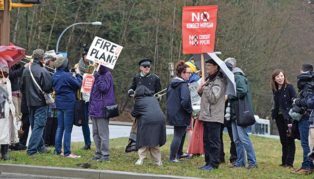 Kinder Morgan’s Trans Mountain pipeline expansion has drawn attention for its potential impacts around the environment, climate change and Indigenous rights. Snuneymuxw, the City of Nanaimo and its port authority have started discussions with the proposed operator of a new passenger-only ferry to downtown Vancouver. 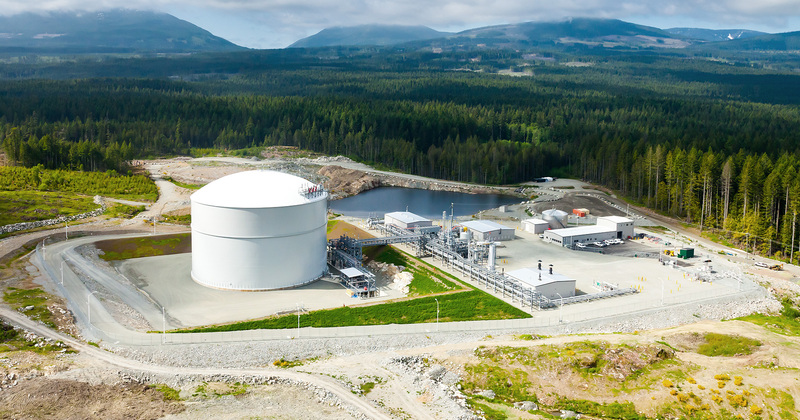 As the signs go up for the new Tim Hortons and Esso gas station, members of Stz’uminus First Nation are gearing up for major job opportunities at the new Oyster Bay development on the Trans Canada Highway north of Ladysmith.